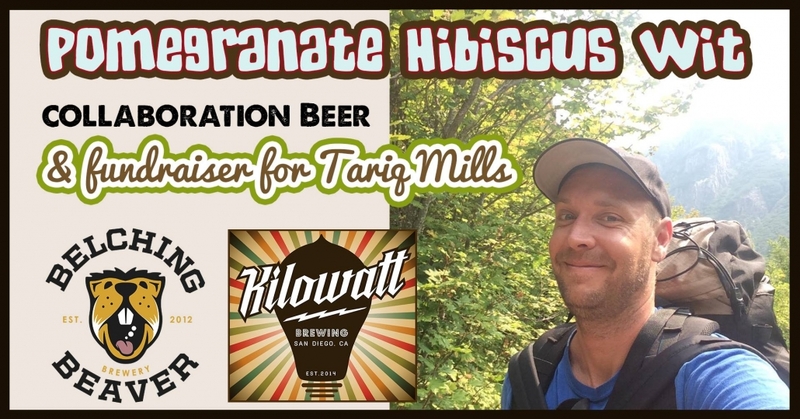 Belching Beaver and Kilowatt have come together to brew Love & Be Wise, a pomegranate hibiscus wit beer to celebrate and raise funds for our family member and close friend Tariq Mills who has stage 4 cancer. In August, Tariq was hiking in the Rockies seemingly fit and healthy and a just a few weeks later he received the news that he has incurable cancer. Tariq and his long time partner, Cat, are also expecting their first child this April. Anniversary Beer Pairing with Nomad Donuts Kilowatt Brewing Turns 4!